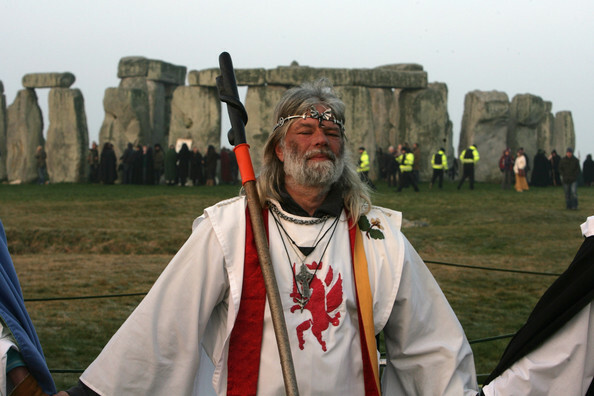 As with all the other key festivals of the year, there are both Pagan and Christian associations with the Spring Equinox. To Pagans, this is the time of the ancient Saxon goddess, Eostre, who stands for new beginnings and fertility. In between these ‘sky points’ are the Cross-quarter days which mark ‘gear shifts’ in the energy of the earth. These times are also important agriculturally. Imbolc (Beginning of February) is when the first lambs are born and ewe’s milk is available again after the long winter. The year is beginning to stir and wake-up. Beltane (Beginning of May) is the transition from spring to summer when Nature is pumping with life-force and fertility. Lammas (Beginning of August) is the time of ripeness and when the earth starts to give up her harvest. 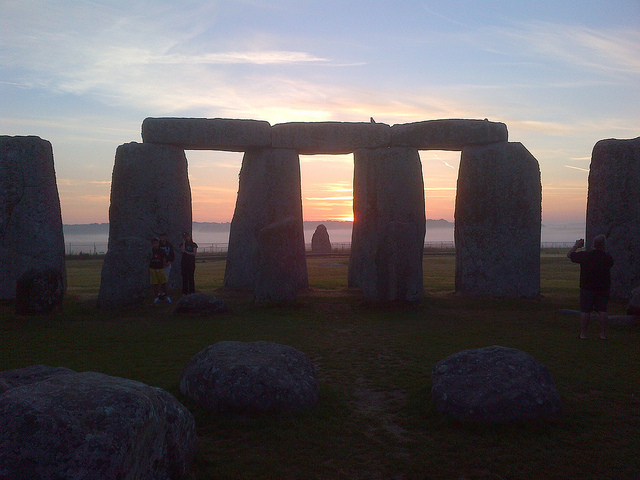 Samhain (Beginning of November) is the end/beginning of the Celtic year. 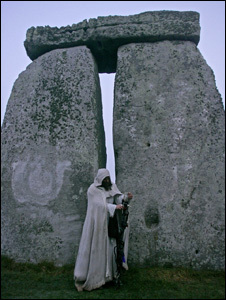 It is a time when the veil between the worlds is thinnest and it is possible to commune with the ancestors. There is great joy in being aware of the seasons in this way and celebrating them in simple ways. As the year unfolds, we will look in detail at the eight energy-points of the year and the ways in which they affect us. 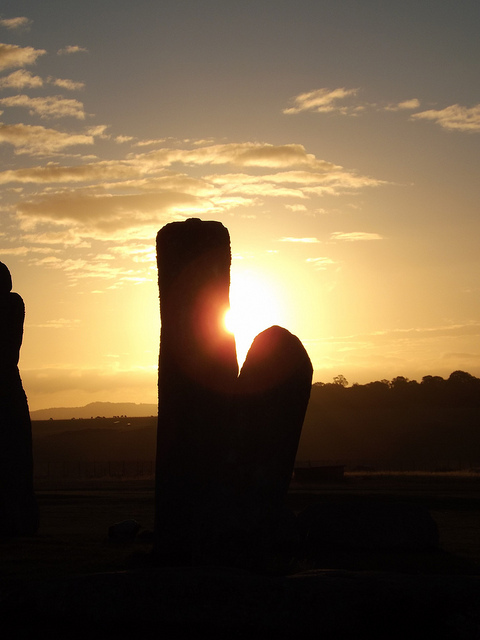 We will also look at how these festivals have been celebrated in Wiltshire, both past and present.